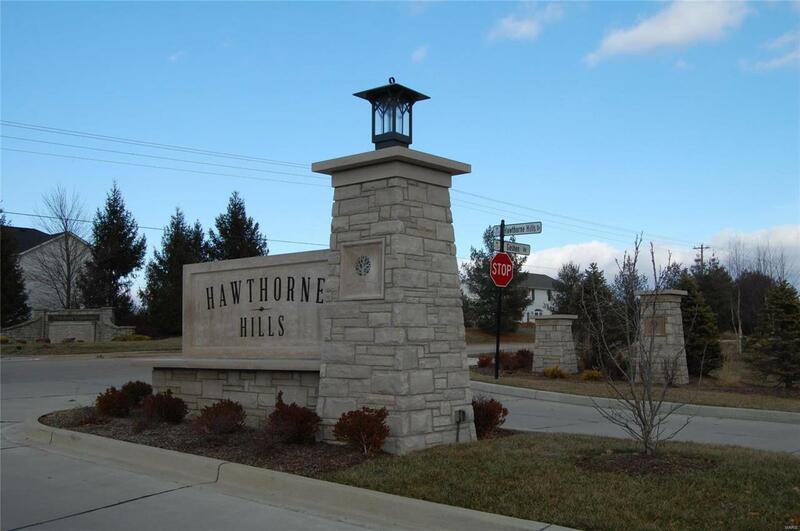 Edwardsville's newest concept community, Hawthorne Hills! Enjoy all the amenities that this amazing subdivision has to offer including neighborhood resort-style pool & pool house, walking trail-size sidewalks, private lake, 10+ acres of greenspace, 100% AT&T Fiber Optic and more! 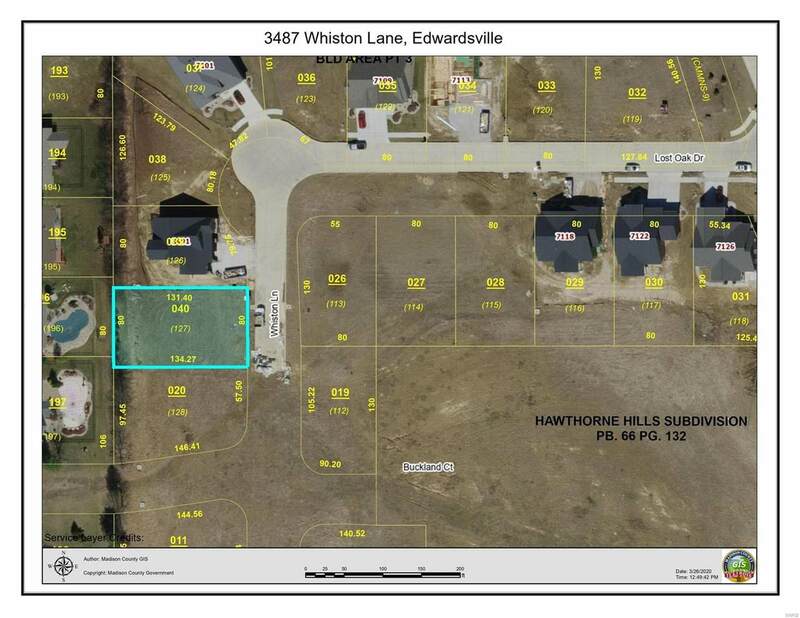 Lot 127 is ready to build your custom dream home! 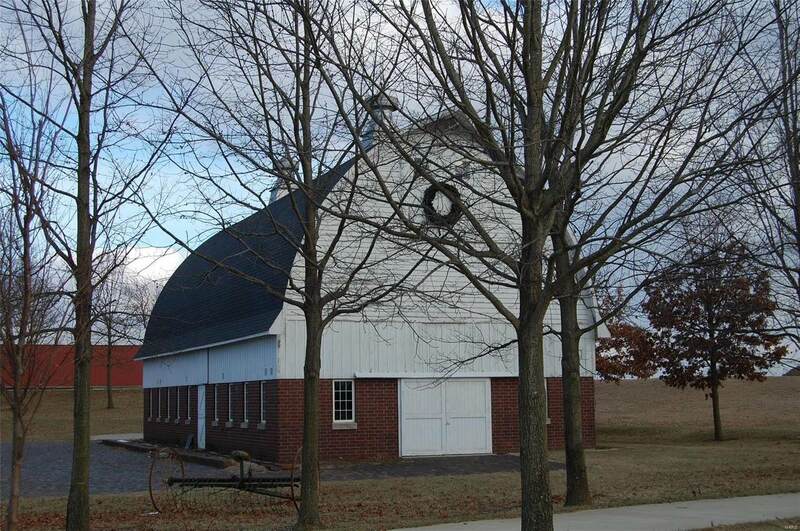 Conveniently located to I55, YMCA, shopping & schools. Lot Dimensions 80 X 134.27 IRR.